Okay, I love love love Wale's Lotus Flower Bomb, this single is one of those songs that you have to have on repeat. 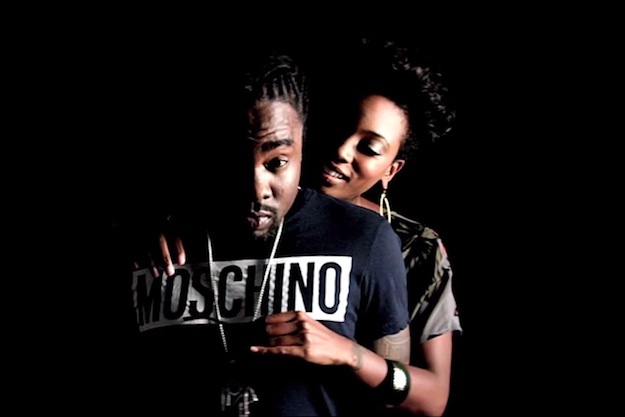 So, with that being said my # 4 song on the Love and Hip Hop countdown goes to Wale featuring Miguel Lotus Flower Bomb. Check It out.